As the world becomes increasingly digital, governments are seeking ways to be more efficient and customer focused. This is leading many to launch innovative initiatives that focus on boosting customer morale. 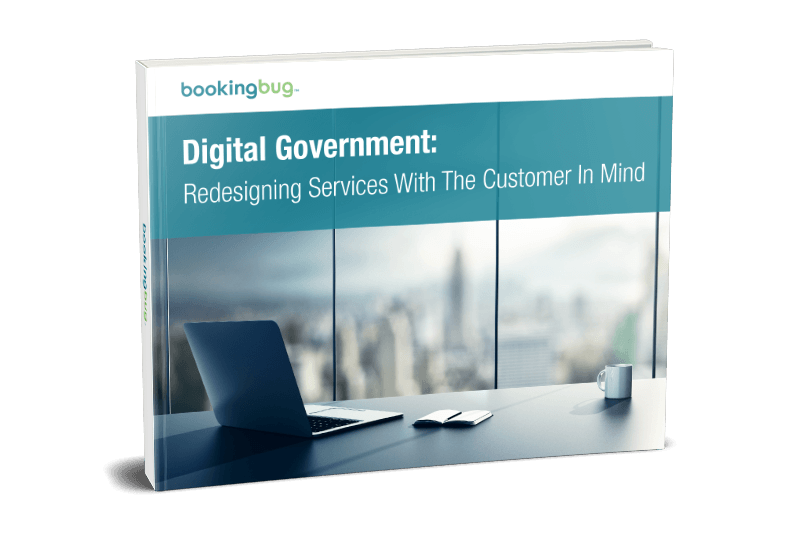 The best use-cases of governments digitally transforming their services to improve customer relations. Download the eBook for a deep-dive into how tech-forward governments are improving quality of life and solving provlems for their constituencies.